Callie: Hey guys, this s Callie, personal lines specialist here at Hanlon & Associates. We are talking today about different discounts you can get on your homeowners and auto policy to hopefully lower your premiums. Our question today is: what are some of the bigger discounts or ways to lower your premiums? Tucker: Great question. Some of the easy things that we see for discounts are on homeowners insurance. If there are updates to the mechanical systems – the plumbing, the heating, the electrical, the roofing, things like that. Those are all great things to let your insurance agent know. And those can have a profound effect on lowering your insurance rates. Basically the biggest discount that we see out there is actually your insurance score – or credit score. That’s basically a combination of how many claims you turn in and also your credit score. My best advice for folks looking to reduce their rates is to increase your credit score. There are many different ways to do that, I won’t get into it in this video, but that’s probably the best way to lower your rates. 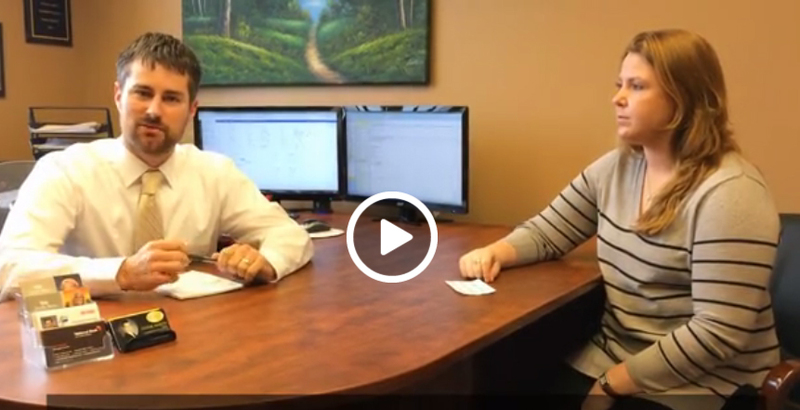 Callie: So if you have any questions or would like us a further explanation on how to lower your premiums, feel free to give us a call here at Hanlon and Associates, otherwise leave us a message on our Facebook page.